How "social" replaces conventional methods of marketing research? How smart marketers obtain in-depth consumer social insights? How to choose the right social intelligence tools for your business? 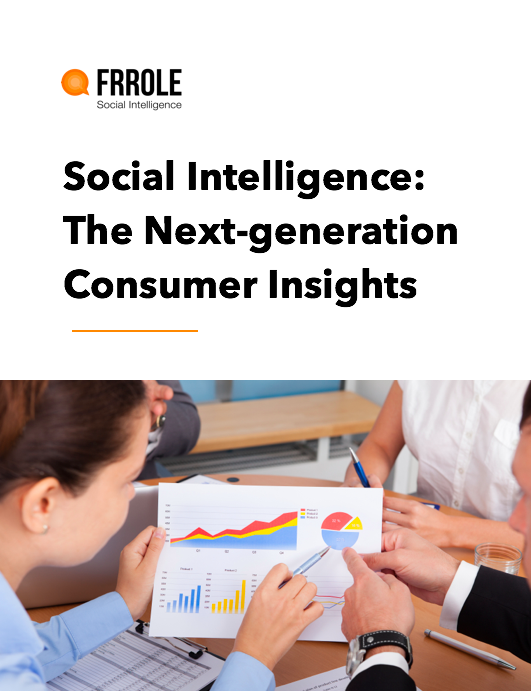 Frrole is a disruptive Social Intelligence startup that provides in-depth consumer insights by analyzing social data . Frrole is a Facebook Media Solutions Partner. Frrole is trusted and chosen by US Department of State, Unilever, Atlantic Records, Mindshare, Grey Worldwide, Group M, CNN-IBN, Flipkart etc. © 2016 Frrole Inc. All Rights Reserved.